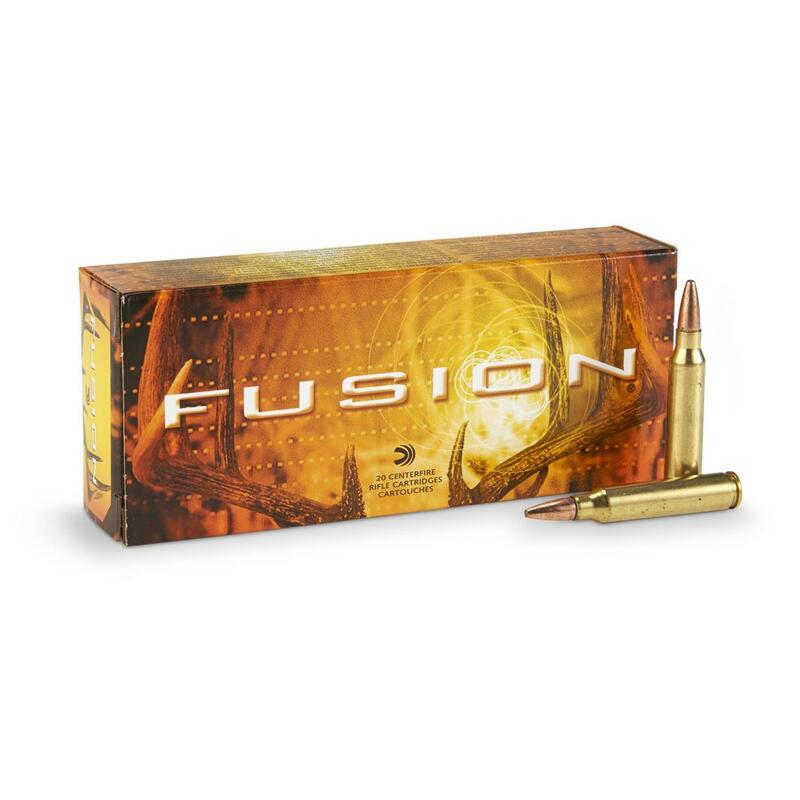 Federal Fusion was the first rifle ammo specifically built for deer hunting — and it’s still the best, offering the largest expansion and highest weight retention in head-to-head comparisons against the competition. Federal Fusion, .223 Remington, SP, 62 Grain, 20 Rounds is rated 4.9 out of 5 by 30. 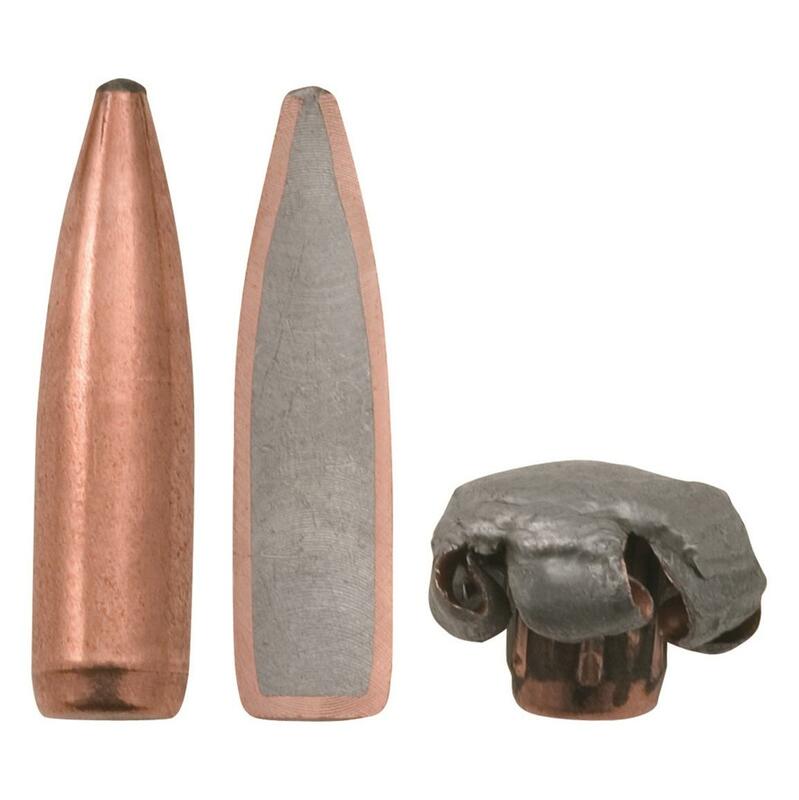 Rated 5 out of 5 by DanG from Great ammunition This stuff is one of the best soft point .223 offerings made today. Very accurate out of my 1/7 twist, 16" barrel AR. I have it loaded in my magazines to use as a home defense round, and also to use while coyote hunting. It would work to take deer, though I always choose a larger caliber than .223 for deer, as .223 is skirting the threshold of being an ethical choice for larger animals. 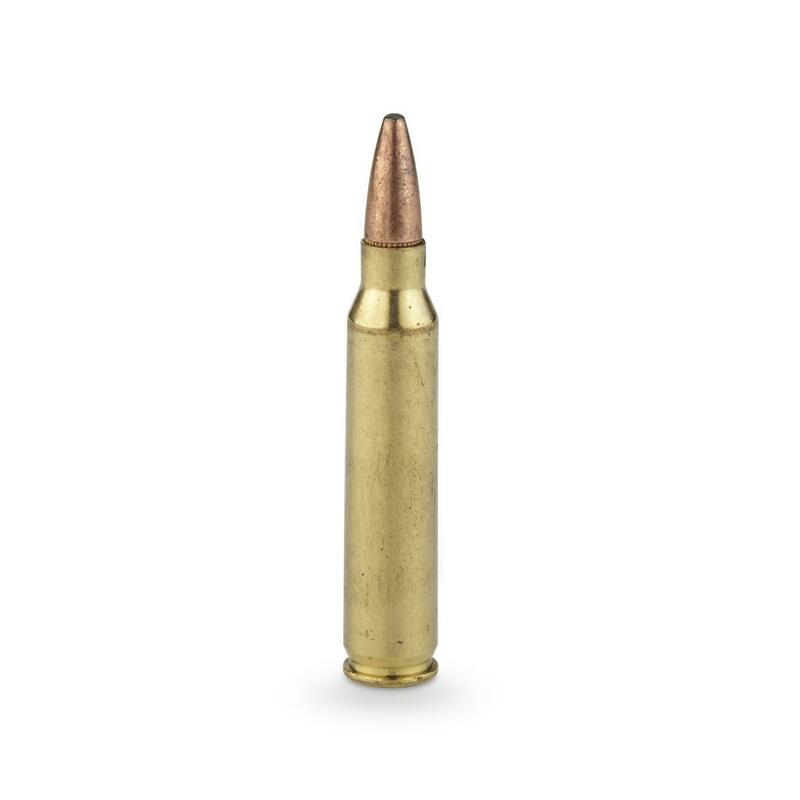 Rated 5 out of 5 by rj19 from good ammo have used this ammo before and liked it. good for deer hunting. Rated 5 out of 5 by greg from hunting ammo that is accurate I've shot a lot of Fusion in 308 and .223 and haven't been disappointed. I've harvested many deer and one pig with the .308 and I'm looking forward to taking a deer with the .223 Fusion. I like a good bullet that goes where I want it to go. Rated 5 out of 5 by tbone01 from Good ammo I tried a few different types of ammo in my AR-556, and the Fusion shot well (1.2" 5 shot group at 100 yards). Hornady American Gunner groups a little better out of my particular rifle, but I would probably use the Fusion for deer hunting (a bit heavier, and better bullet construction for the purpose). Programmed expansion memory delivers lethal effectiveness! Designed and crafted for ultimate performance.